I want to take the time today to introduce you all to my newest affiliate (yes, this contains affiliate links), Blue Manor Academy! They feature Christian Preschool and Kindergarten Curriculum, and today is their Grand Opening! Read on to learn more about them and enter their iPad mini Giveaway (contains a giveaway too)! The best time to start teaching your young children is right now! If you have a child going into preschool or kindergarten you are in luck! I've partnered with Blue Manor Academy to bring you an amazing sale and giveaway! Plus lots of featured freebies! Preschool & Kindergarten eBook Sale! Give your child a tremedous head start with Blue Manor Christian Preschool and Kindergarten Curriculum eBooks. They are easy to teach and easy to learn! All book sets come with a comprehensive teaching manual to help you educate your child at home. Take advantage of this special price. Use offer code: WithMoore30 to receive 30% off any Blue Manor eBook Set in the Curriculum Store until the end of June! 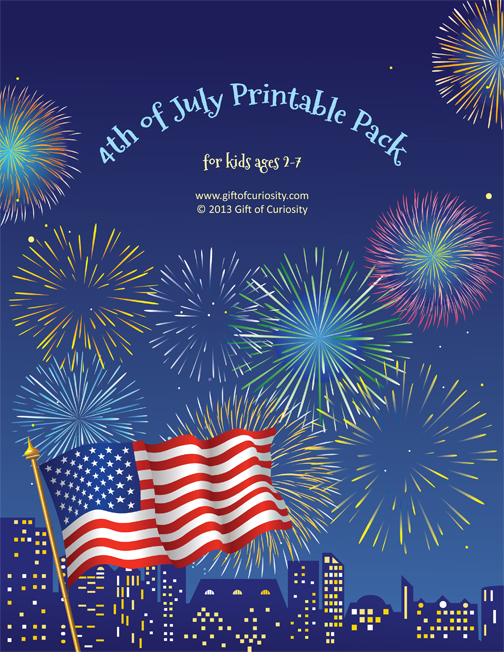 The Grand Prize winner gets an iPad mini and our Full Prek & K eBook Sets. A $410 value!!! 4 runners-up will win our complete Prek & K eBook Sets. 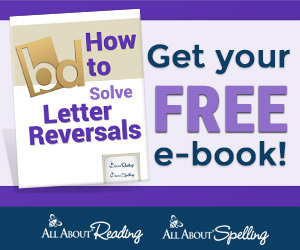 If you have already purchased an eBook set and win the giveaway, we will give you a full refund! To enter, simply fill out the Rafflecopter Below. For more information, please read the official rules. 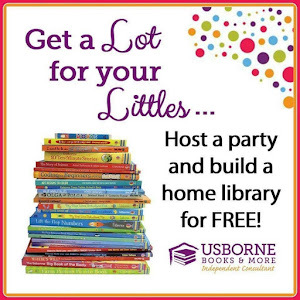 eBooks, activity packs, planners, and more! We believe that an Elite Education begins in the Home. We are on a mission to help parents raise sons and daughters, whose legacies honor their families and glorify their God. We create learning books for kids ages 1-12 and early learning curriculum - new books are added every month! We inform and inspire parents and homeschoolers through our two blogs: Blue Manor Homeschool & True Aim. We need your support because WE are in this together. Please join the Manor Homeschool Community today! So there you have it! I hope you take part in the great prices Blue Manor Academy has going on right now, but if you are still unsure you can wait for my full review toward the end of July. Unfortunately the sale won't last that long!